There are multiple opportunities for community members to connect with the Dream Center. We would love to have you join us for any of these opportunities and allow us to connect with you. Join us every first Saturday of the month as we go out and serve our city. We have skilled projects, family projects, and much more for you and your family to be a part of. This month we will have special projects to help prepare for Giving Hope. We will meet at the Dream Center at 8:00 am. Projects will take place from 8:00 am -12:00 pm, followed by a community cookout at the DC. The Café is open every Tuesday and Thursday at the Birmingham Dream Center from 9:00am-3:00pm. Come to the Café for free coffee, snacks, showers, great fellowship, prayer and to watch messages from Church of the Highlands. Join us on the 3rd Saturday of this weekend as we go out to serve several of our neighboring communities. 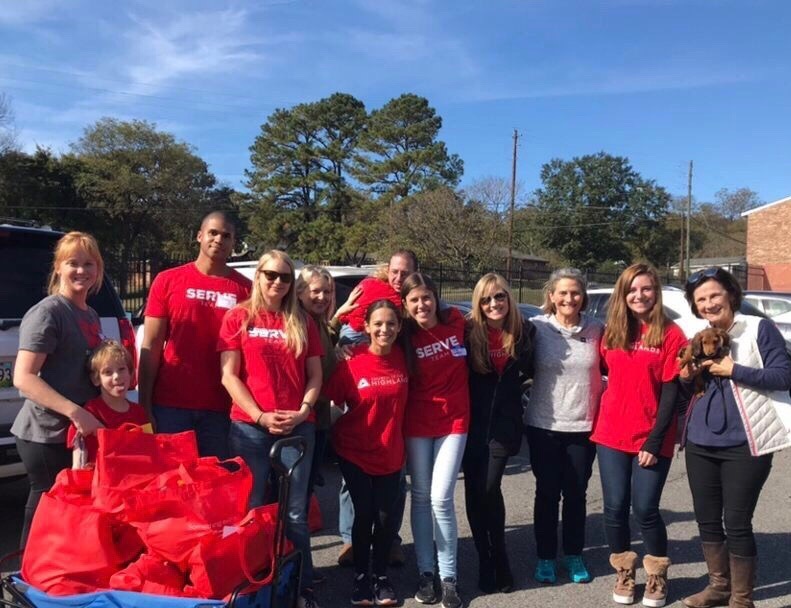 Grocery give-aways, block parties, fellowship and prayer are just a few of things you can be a part of on our community teams. 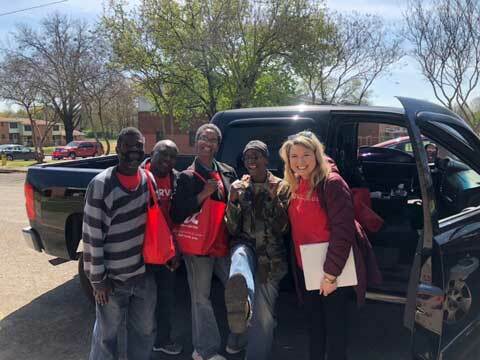 If you have a heart to serve the same areas consistently and go deeper in relationships as you make a difference, community outreach is for you. Be sure to attend Step Four at your campus to get plugged into a team, or reach out and contact us for more Information. Join us for a service where you will experience a welcoming environment, free coffee and the presence of God. 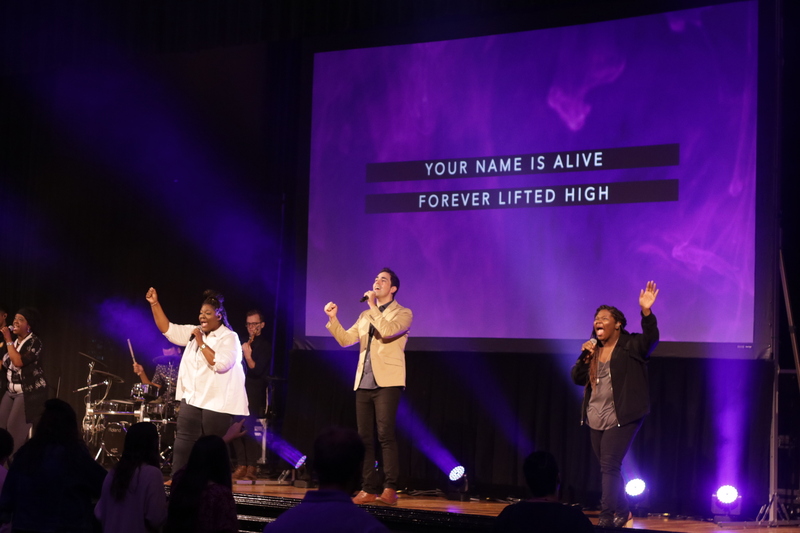 Services are available every Sunday at 8:00 am, 9:30 am and 11:30 am at Woodlawn High School. 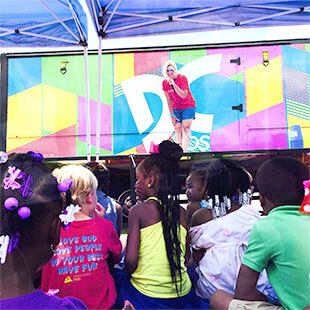 Bring your kids to DC Kids events in local neighborhoods to enjoy friendship and fun activities like face painting and games while getting to hear the life-giving message of Jesus’s love. Our mobile truck travels throughout the community, so look for it in your neighborhood! DC Kids also offers summer camps and after-school activities through the Birmingham Dream Center.